A rehabilitation program you can do in the comfort of your home! ABR Americas empowers YOU to improve your child's quality of life! ABR (Advanced Bio-Mechanical Rehabilitation) was founded by Leonid Blyum in 2000. It is an international leader in Cerebral Palsy (CP). Thanks to its international network of experts and its unique and scientifically proven techniques, ABR improves the quality of life of children affected by Cerebral Palsy (CP) while reinforcing their well-being, vital functions and motor performance. ABR qualified trainers will teach you how to set up your own rehabilitation program in the comfort of your home, at your pace, using our proven, unique and easy-to-learn techniques. 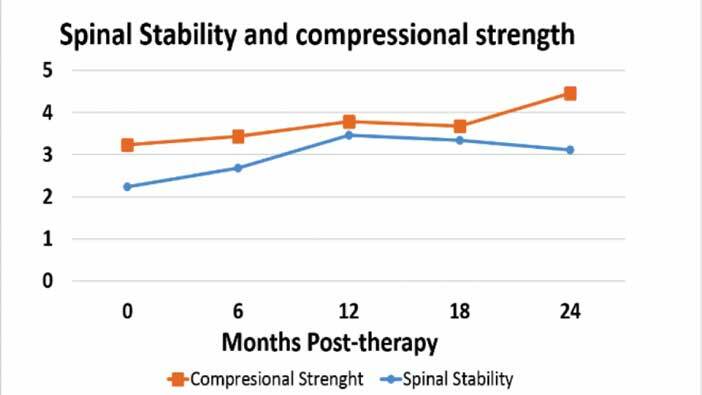 ABR is the only method in the world that addresses the core problem for children with Cerebral Palsy: connective tissues weakening. Our trans-fascial visco-elastic techniques bring amazing, unprecedented results! ABR offers three programs called “Thrive and Flourish 1”, “Thrive and Flourish 2” and “Forti Genesis”. These highly popular and proven programs are tailored to CP’s various situations. Improvement in health as well as function! ABR not only enhances your child’s functions, it also improves metabolism, which is essential for their quality of life: ABR promotes better respiration, energy, digestion and sleep. These improvements are accompanied by heightened awareness and overall HAPPINESS! Stay in touch with the latest news and events regarding ABR and Cerebral Palsy rehabilitation practices. 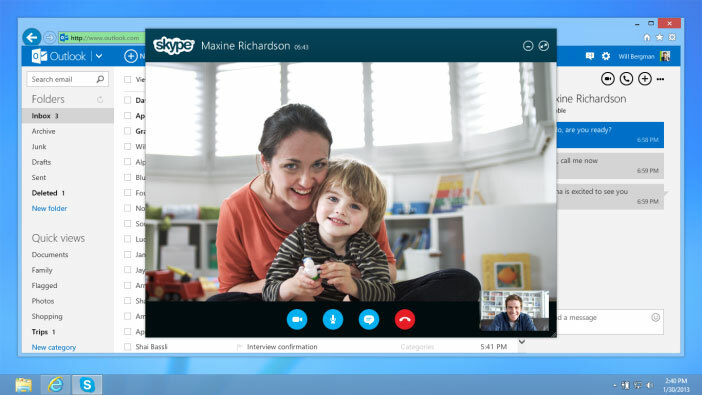 Get a free pre-assessment of your child via Skype! 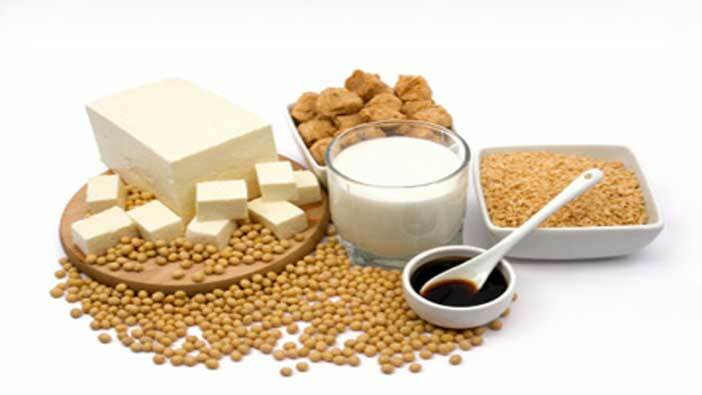 Is soya beneficial for your child? Jonathan suffered from post viral encephalitis at birth. From being completely incapacitated when we started ABR, my son is now able to stand up from a seated position without holding on to something for balance. He can even walk now. He is more aware of where he is. His mood has greatly improved, he is not as irritable. Montana was diagnosed at birth with developmental delay. Since we started ABR, my daughter has more head control and stability. She is able to hold her head longer when on her tummy now and can push up her arms. She is much more alert. Her eyes are more aligned. She almost doesn’t startle anymore. She can roll back to belly and back again in either direction. She can turn and bend when in a seat. Attempts to talk. Happier than ever and easy going! Chase suffered from hydrocephalus at birth which caused hemiplegia. He has improved significantly since we started ABR. He is now able to put weight on his hands and knees. He moves his right hand more freely. He is now able to lift his right arm above his head. Very relaxed during ABR. Lying on his back, Chase can now lift one leg without the other lifting up. He can now kneel without any support. Judah underwent PVI and is diagnosed as quadriplegic. Judah has less seizures since we started ABR. His chest broadened and he is now able to bend at the waist. He can now put his arms out to try and catch himself when tilted over. He can get hands above head. He makes many new sounds. He tracks people and objects better. He holds his head up better. He sleeps better. I am so grateful to have found ABR! Paige's improvements have been truly remarkable. When we first started, she was not able to hold up her head for any length of time and she could not sit properly. She also had respiratory issues. If you were to compare the initial photos of Paige when she first started ABR to her last visit, you would not know it was the same person. I would highly recommend ABR to any parents with children who have any type of disability. My son Layne has spastic quadriplegia. With ABR, he is getting stronger and holding himself better. He is filling out and head control is getting better as well. He really wants to be active and takes interest in his surroundings: vocalizing more, smiling more. Arms are more relaxed. Sleeping much better. Happier we’ve ever seen him! ABR is an international leader in Cerebral Palsy (CP) rehabilitation. We use the world’s most innovative and scientifically proven techniques and technology. Our home-based rehabilitation approach empowers the parents of a child with special needs. It improves the child’s vital functions, motor functions, awareness and interaction with his/her environment. © Copyright 2018. All Rights Reserved by ABR Canada Inc.